Please RSVP for headcount purposes. Guests are responsible for their own expenses. 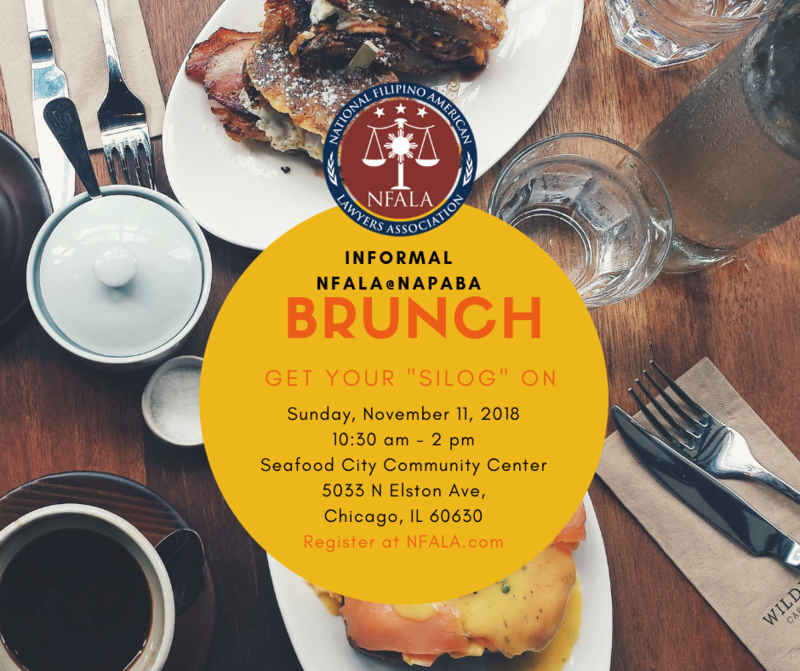 Close out your 2018 NFALA@NAPABA experience with an informal Filipino-style brunch! Due to overwhelming demand, we have moved to a larger venue. 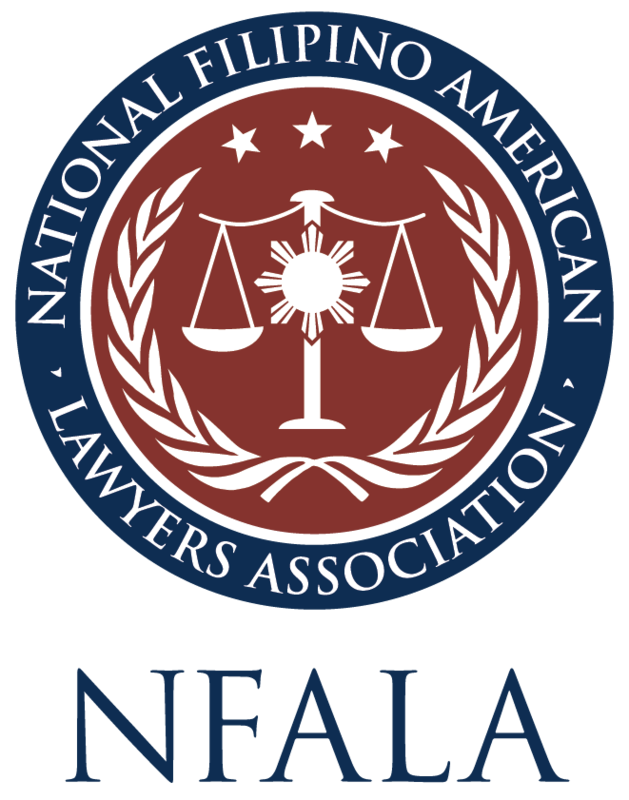 NFALA has reserved the community room at Seafood City from 10:30am-2:00pm, where conference attendees can gather for one last get-together. Breakfast and lunch items will be available for purchase in the food court, as well as the two bakeries and Jollibee located on site. Locals are welcome to share pot luck dishes as well! FALA Chicago will be collecting donations for AGiLA, the pro bono legal clinic established this year in partnership with the Alliance of Filipinos for Immigrant Rights and Empowerment (AFIRE) and Chicago Volunteer Legal Services (CVLS).